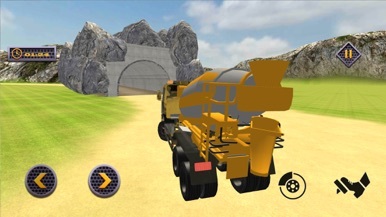 Tunnel construction and cargo simulation on highway tracks is best way to drive, build and learn the construction skills and operating heavy highway cargo construction machineries. So get ready to set up behind the wheels of heavy excavator and construction machinery and dig hole for the real highway tunnel on highway and transport with all the necessary and major construction material on cargo trucks and containers. Take bricks, buy sand, steel, and concrete on heavy highway cargo machine and reach on highway where you have made the tunnel construction area in time with real machinery and driving and cargo operating experience. As a new and beginner constructor in highway construction market is the expert in tunnel construction build your own tunnel highway construction idea to make super tunnel. Different construction and building sim and machinery operating challenges are designed to test your driving and highway tunnel construction skills for you to accomplish each challenge in limited time. In Tunnel Construct & Highway Cargo Simulator 2017 initial levels are quite and adventurous for new construction contractor, this helps the tunnel constructor to learn to drive and operate heavy highway cargo vehicle driving and different construction tools. From a major variety of construction machinery select your favorite highway construction automobile to construct the tunnel. Ready, set and select construction mission one by one and complete them in real time as a major challenge on you. 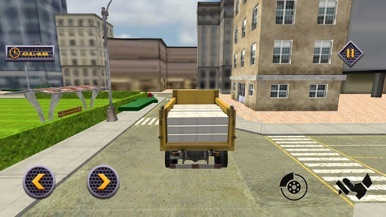 Remember this grand heavy tunnel highway city cargo driver and building simulator has lot of fun but let’s face it, construction is not a child’s play there are chief skills and expertise needed to fulfill the duty of a constructor. You have to simulate your heavy machinery with your expert driving skills, cargo the materials with massive skills and play construction part with amazing potential. Put your real expert civil engineering skills to construct a highway tunnel as you are ordered to on the uphill northern Rocky Mountains in this new tunnel highway cargo and construction simulator as the construction sensation of 2017. 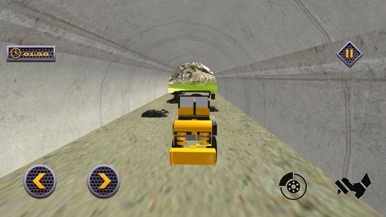 You will use modern cargo machineries to build a realistic 3d highway tunnel in these construction games. 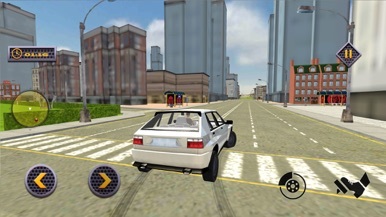 We will give you an immense realistic gameplay with giant mountain highway environment with its stunning tower crane.